We maximize efficiency and minimize owners’ risk by working as an integrated team from project inception to completion. From bid-package development and contracts administration, to estimating and budgeting, CPM scheduling, project delivery and commissioning, Brix Corporation leads the way in customer-centered construction-management. 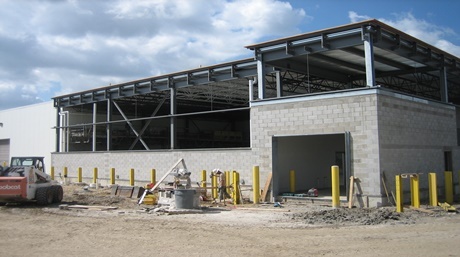 We ensure that the efforts of the construction manager, design/architecture firm, subcontractors, and owner are articulated and coordinated throughout the project. All communications are streamlined through one point of contact throughout Pre-Construction, Construction and Post Construction.